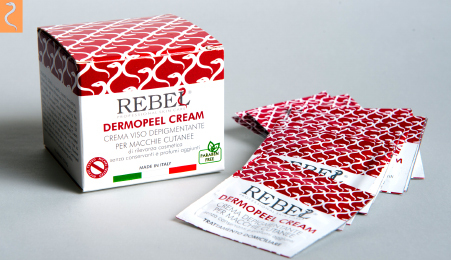 Beauty care cosmetics Italian collection to support distributors of VIP skin care market, from face skin care products as milk cleansing, skin peeling creams, anti aging, moisturizing, skin toning, spots remover, anti-acne treatment, peeling. 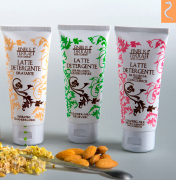 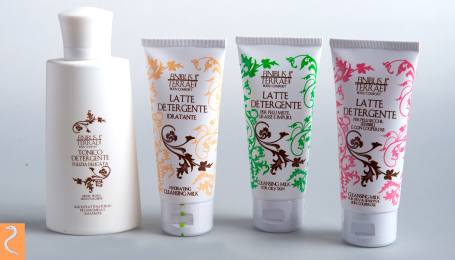 Body care cosmetics for cleansing, moisturizing, cellulite, stretch marks, body firming, hand and foot care. 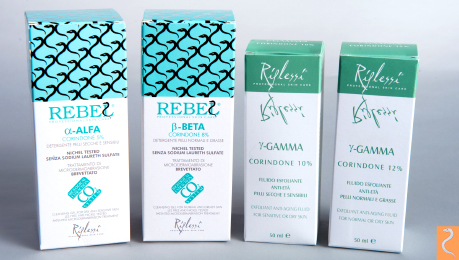 PIERRE GROUP FACIAL SKIN TREATMENT our Italian professional face treatments achieve optimal results through the use of each of our custom tailored skincare products and special advanced treatment techniques. 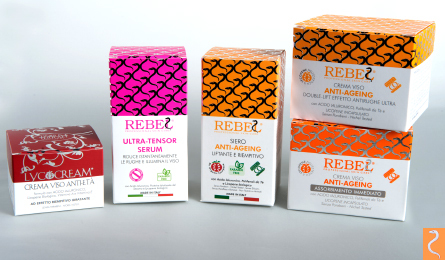 In addition to being extremely results-driven, Rebel treatments incorporate specific massage techniques, delivering benefits to the skin as well as to the body as a whole. 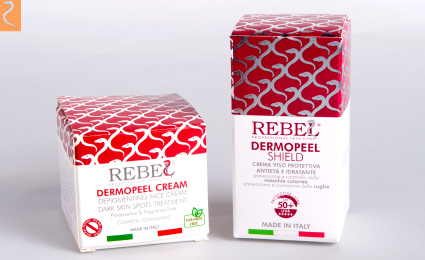 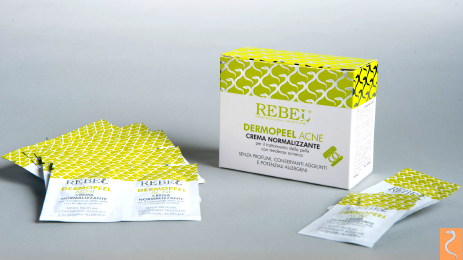 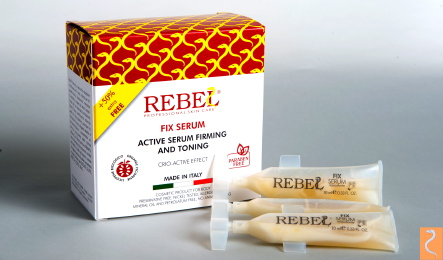 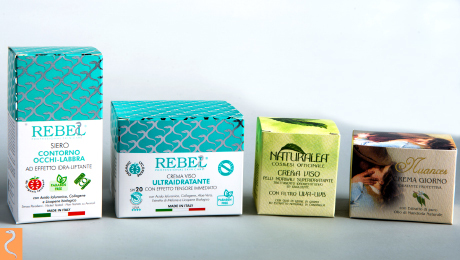 Healthy radiant skin, relaxation, regeneration and a whole-body balance are the results of every REBEL face treatment. 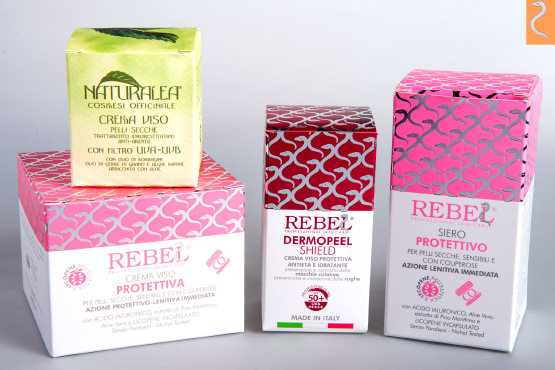 MOISTURIZING CREAMS MANUFACTURING INDUSTRY Italian collection defined to offer the best beauty care cosmetics to exigent women and support worldwide distributors of skin care market, our skin face moisturizing cosmetics offers elasticity and relax to the skin providing protection and vitality our creams easily penetrates the facial skin, carrying a protective action stilulating the creation of collagen SEE FULL COLLECTION OF MOISTURIZING COSMETICS.